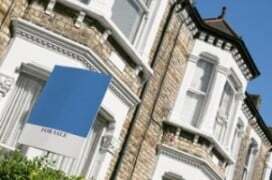 A 22-year-old property owner is marketing his house on Facebook and offering £1,000 for the ‘share’ that sells it. Josh Hocking, a 22-year-old property owner from Lancashire, decided to sell his two-bedroom house on Facebook, because he was fed up with using estate agents. 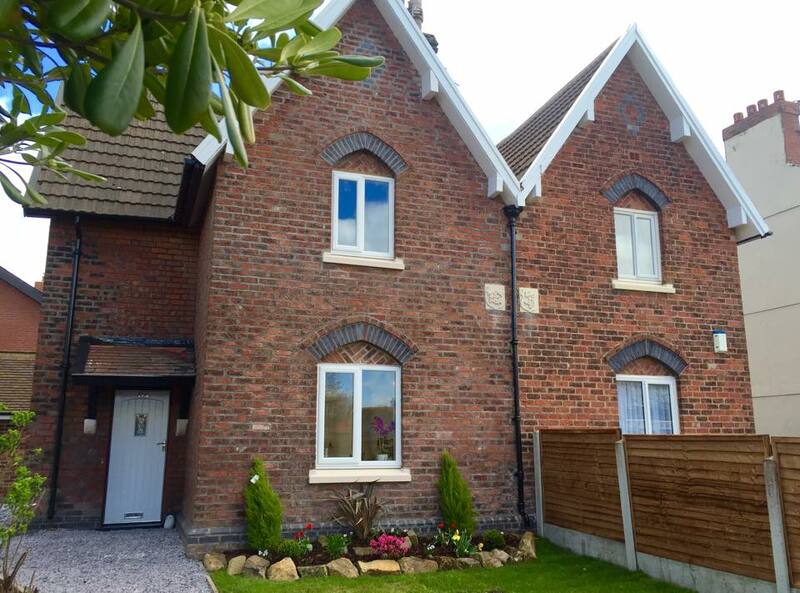 Hocking bought the property in Lytham St Annes, Lancashire, last December and has since spent £60,000 renovating it. He decided to market the property himself on social media after receiving only two offers in four months via estate agents. His latest Facebook post has gone viral, with over 80,000 shares. Hocking offered an incentive to fellow Facebook users, stating he would pay £1000 to the person who’s ‘share’ sold the property. It’s not the first time the social media platform has been used to sell property; in August this year online agents SellMyHome.co.uk helped a homeowner sell his London flat and achieve £10,000 more than the asking price. With around 1.49 million users and a platform where people love nothing more than a bit of self promotion, is selling your home privately through Facebook the next big thing? Rightmove, which attracts 90m visitors a month, and Zoopla, which reports monthly visitor numbers of 45m, would no doubt rightly argue that their sites offer the best route to ensuring your home gets maximum exposure to potential buyers. However, if, like Josh, you’ve had a bad experience with the service you’ve received from high street estate agents, then perhaps it’s time to shop around. Take a look at our guide with clever questions to ask your estate agent to help you find the right agent for you. We’ve also just launched a handy tool to help you find local estate agents ranked by how quickly they sell, how often they achieve asking price, the fees they charge and so on. 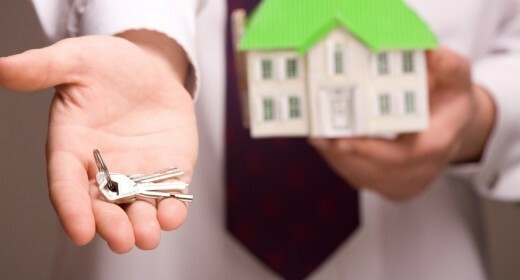 Take a look at the EstateAgent4Me tool on the right of this page. Online estate agents can offer a wide variety of packages and prices to suit your needs – whether you would prefer a hands-off option which simply lists you on the main portals or whether you prefer a more hands-on agent who can conduct viewings. 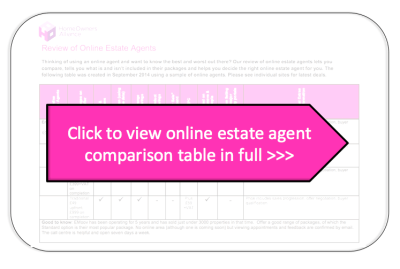 Compare what’s on offer with our handy comparison table. If you’re selling your home and are unsure whether to use a traditional estate agents, an online agent or to sell yourself, take a look at our step-by-step guide to selling a home or our guide on how to choose an estate agent.